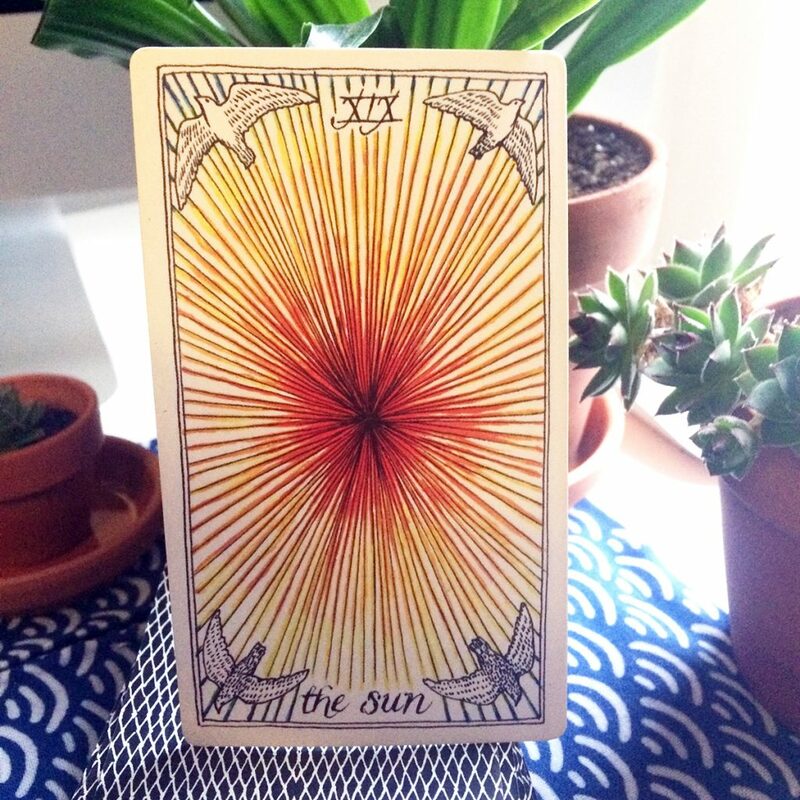 I drew the Sun card for my daily draw yesterday. Amidst the snow falling, of course. The first ‘real’ snow of the season. It is still on the ground, newly fallen. My winter boots leave their mark as I trail forwards. Crunchable. Today was all blue skies and frigid winds. The sun’s imminent never-ending rays of strength and warmth come from within. Right now, though, I don’t feel like my core contains those multitudes. The warmth is there but not the strength. I feel like an old space heater that is unable to emanate to fill the room.